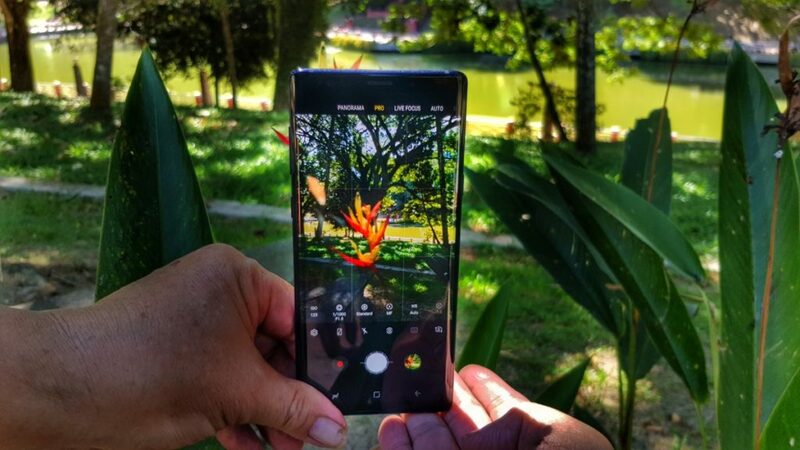 Much has been bandied about Samsung’s Galaxy Note9 flagship phone and its myriad capabilities such as its S Pen stylus that acts as a remote control, its highly lauded 6.4-inch Quad HD+ Super AMOLED display up front and its powerful dual rear cameras. What exactly though is the secret sauce that gives the Galaxy Note9 its impressive performance? That’s where the Exynos 9810 octacore processor comes into the picture. Under the hood acting as the brains of every smartphone is a processor that is also commonly termed in technical circles as a System on Chip (SoC), essentially a chunk of silicon that has everything needed to run your smartphone within a footprint about the size of a postage stamp. 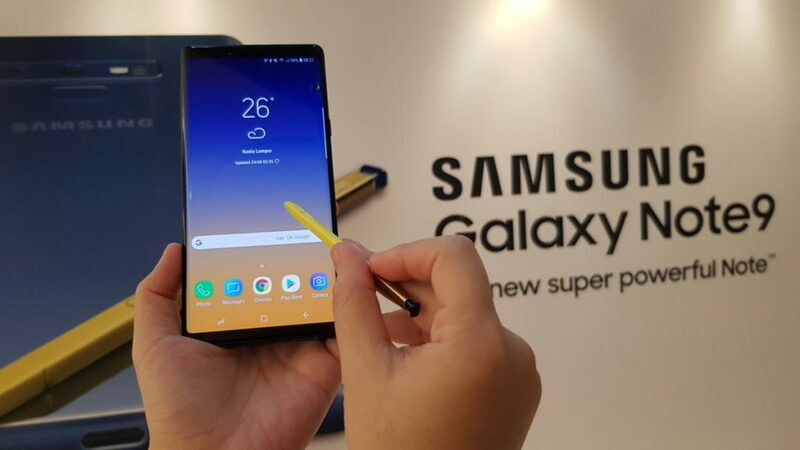 Depending on region, the Galaxy Note9 can come with either the latest Qualcomm Snapdragon 845 SoC or Samsung’s own in-house Exynos 9810 SoC. 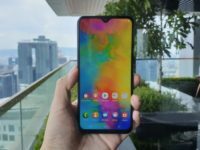 Galaxy Note9 units sold in Malaysia use the Exynos 9810 processor. Astute readers will note the fact that the Exynos 9810 processor also powers the Galaxy S9 and S9+ which were released earlier this year but the Galaxy Note9 adds in a few special enhancements that allow it to sustain consistent performance for longer by helping to better manage heat and also adds in spades of storage too, both of which help give it a decisive edge in the performance stakes. What is the Exynos 9810 processor anyway? 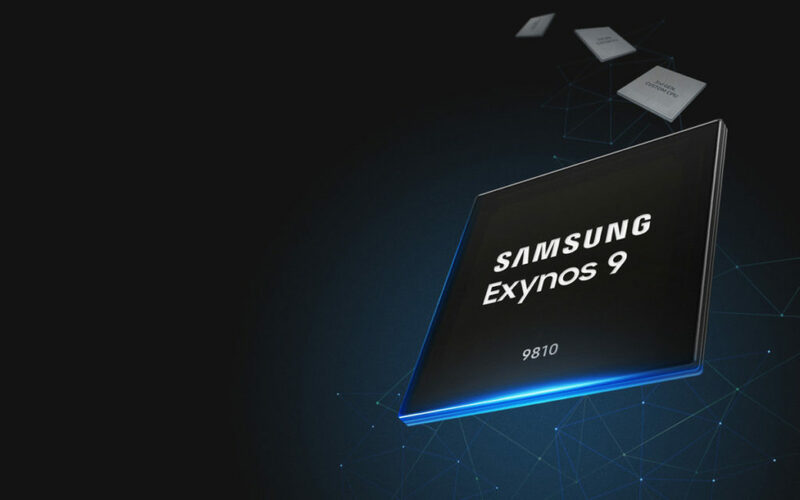 The Exynos 9810 SoC is the latest of a lineage of processors manufactured by Samsung and succeeds the Exynos 8895 that powered the Galaxy Note8, the Galaxy S8 and S8+ released last year. Compared to its predecessor the Exynos 8895, the Exynos 9810 is a good deal more powerful with 1.4x better multi-core performance, double the single-core performance and 20% better graphics performance. In keeping with mainstream design conventions, the Exynos 9810 is an octacore processor built on a big.LITTLE architecture. What this means, in layman’s terms is that the Exynos 9810 itself is made up of eight smaller processors (with octa derived for the meaning for eight in Greek), split into two clusters based on a divide-and-conquer principle. In the Exynos 9810, there are four 2.7GHz custom M3 processors clustered together to handle demanding work like heavy gaming or video rendering (the big part of the processor) while four high-efficiency 1.7GHz Cortex-A55 cores are clustered together to handle light duties and general work (the LITTLE part), with the processor itself able to efficiently assign duties to either cluster as needed. 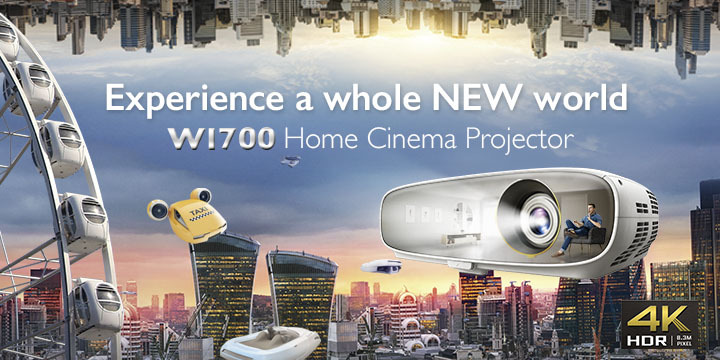 The Exynos 9810 also has a host of other refinements that allow it to support up to 1.2Gbps downloads and 200Mbps uploads, 4K UHD video recording and it also integrates a dual Image Signal Processor (ISP) that works with the potent dual rear-camera on the back to deliver superior image quality. All that high-powered hardware in the Galaxy Note9 means heat build-up is inevitable, more so for the fact that they’ve managed to cram all of this hardware into a chassis that’s just 8.8mm thin. To resolve that, Samsung derived an elegant (and compact) engineering solution to help dissipate and shunt waste heat from critical components but without compromising the phone’s slimness, size or performance. 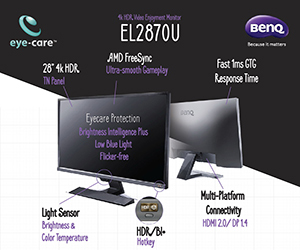 Enter Samsung’s Water Carbon Cooling system. Boiled down (pun not intended), if the hardware in a phone gets too hot, the CPU slows down which leads to a loss in performance. 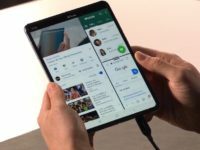 The huge 4,000mAh battery and a beefy Exynos 9810 octacore processor running the show in the Galaxy Note9 can, as you’d surmise, lead to rather toasty conditions under heavy use which means something is needed to vent all that heat away from it so it can continue working longer without slowing down hence why Samsung created and integrated their Water Carbon Cooling system into the phone. The Water Carbon Cooling system is a refined version of a design that first saw service on the Galaxy S7 quite awhile back. 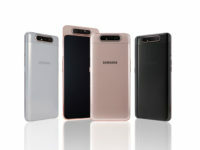 It has been refined over time and seen service in various Galaxy and Note series phones with the system in the Note9 representing the pinnacle of its design that has been made significantly more efficient and cooler with the addition of a layer of copper to better vent heat along with a wider heat spreading pipe. In effect, the Water Carbon Cooling system has three times better the heat absorption than what its predecessor, the Galaxy Note8 from last year was capable of. If you view an internal schematic of the Galaxy Note9, it’s the flat copper coloured thing on the inside of the phone. The end result? The Galaxy Note9 remains quite literally cool under pressure and can work harder for longer; necessary seeing as its battery is capable of offering all-day performance. Combined, these disparate systems work together to bring about the power and performance that the Galaxy Note9 is fast becoming known for. For Malaysia, the Galaxy Note9 comes in two variants, colours notwithstanding (there’s three – Midnight Black, Metallic Copper and Ocean Blue). Both variants have the exact same processor – the aforementioned powerful Exynos 9810 but differ in terms of storage and RAM with one variant sporting 6GB RAM and 128GB of expandable storage via a hybrid SIM card.